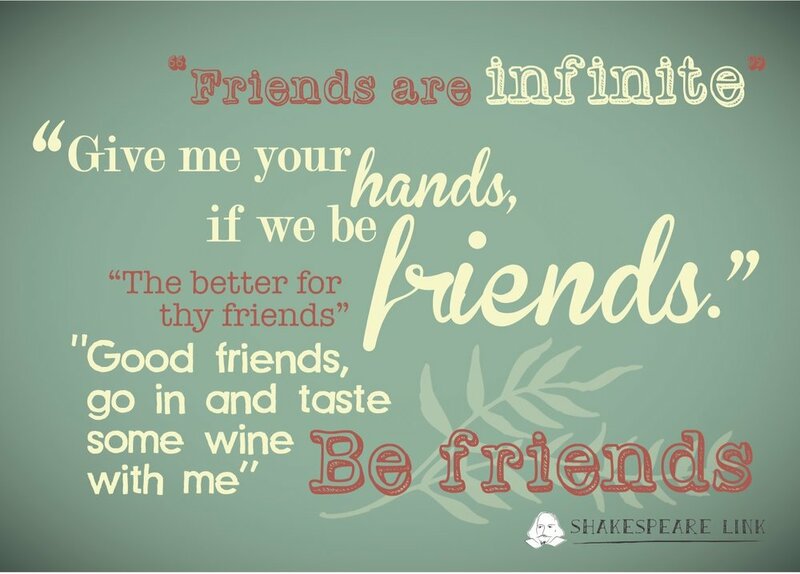 Shakespeare Link and the Willow Globe provide amazing variety of projects and productions within the local community. As a FRIEND your annual subscription of £25 enables this work and in return you can reserve specific seats for the shows throughout the season. One off gifts are also most welcome. Whatever the amount, your generous donations will help sustain the work we do. 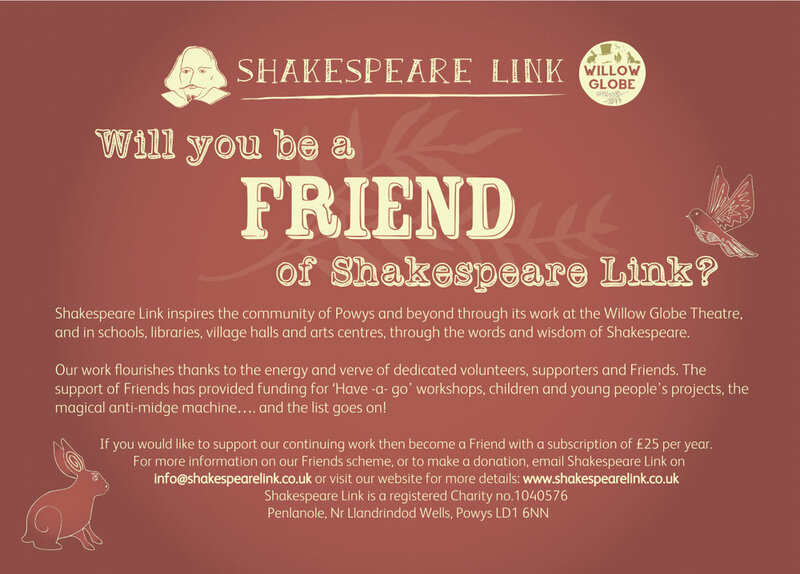 The Shakespeare Link charity (1040576) runs the Willow Globe Theatre, as well as our community work and Have-a-Go groups. Whatever your donation to Shakespeare Link Charity please consider filling out our Gift Aid Declaration form which allows us to claim gift aid on your donations. Please confirm you are happy for us to claim Gift Aid on your donation. Yes please claim gift aid on all my past, present and future donations. Please just claim gift on this single donation. Kate Taylor was a great supporter and volunteer for Shakespeare Link. When she died she kindly left enough for us to support two emergent artists with training and production fees. Aimee Corbett with her show 'Now, Here' which toured the UK and even went to Latvia with a Shakespeare Link project and Kama Roberts to train in storytelling with the wonderful Michael Harvey who is a regular to the Willow Globe with the company Adverse Camber. 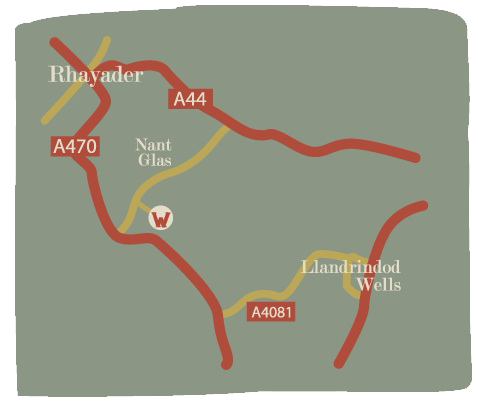 Anything you thought to leave us would be put to good use and you could specify which area of our work you would like to support. You can pay your subscription by cheque made out to Shakespeare Link, or you can fill out a standing order/direct debit form to return to your bank. Contact us for more details. Would you like one of our FRIENDS postcards? Get in touch and we will post one out to you!